Swansea Canal is a beautiful 16.5 mile canal that runs along Clydach. The beautiful canal and its cycle path is to some people the main attraction of Clydach village. 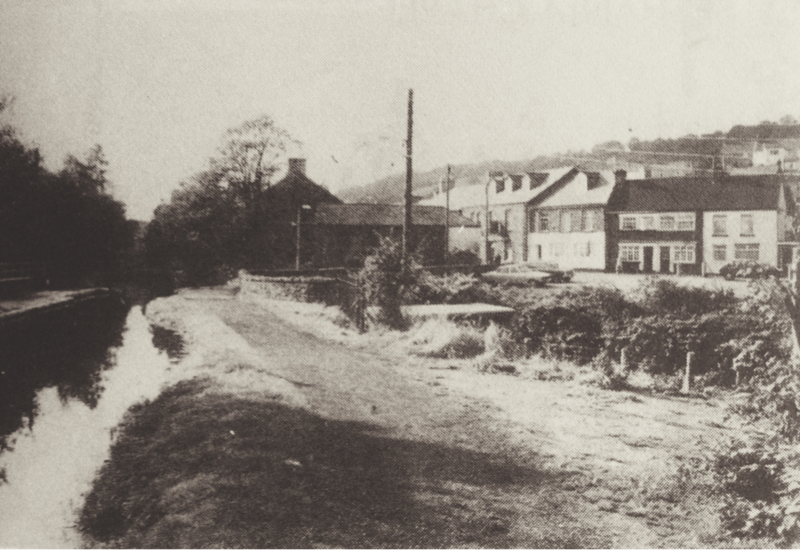 The Canal was built by the Swansea Canal Navigation Company between 1794 and 1798. The river was so long it needed over 36 locks to make it perfect. The Canal was mainly built to transport coal back and fore, but it was later replaced by train transport. Many people liked ice skating in the winter time on the canal because it would freeze up from the cold and would sometimes become a meter thick! Click here to play a game based on the canal.